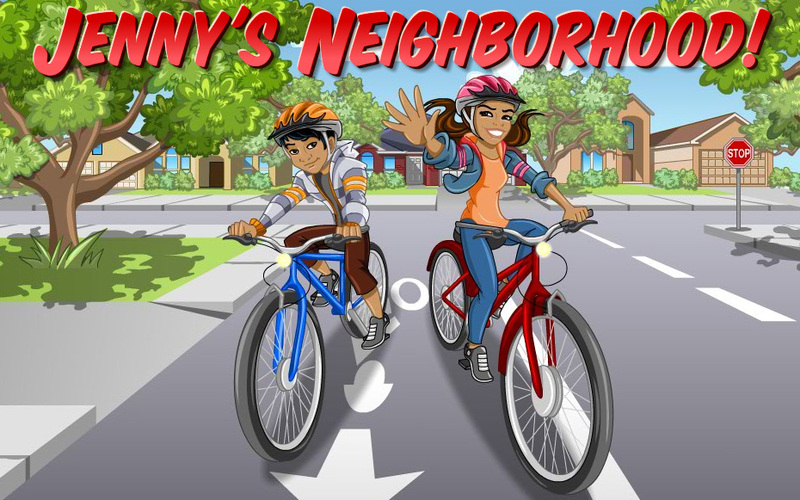 BikeTexas and TxDOT Safe Routes to School present Jenny’s Neighborhood, a fun & educational game that teaches basic bicycle safety skills to prepare kids for a safe and active summer! Jenny’s Neighborhood is part of the pilot program Texas in Motion that offers digital bike safety education for kids. Texas in Motion is a suite of digital learning tools for 4th-6th grade, created with funding from the Safe Routes to School program of the Texas Department of Transportation. Texas in Motion satisfies T.E.K.S. 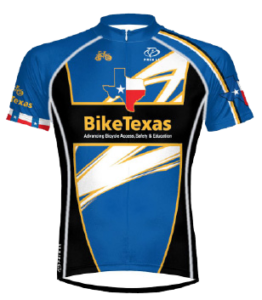 for Technology Applications, Texas History, and Contemporary Social Issues combined with key bicycle safety skills and education. 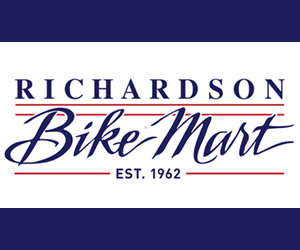 For more information contact, BikeTexas at education@biketexas.org or 512-476-7433.